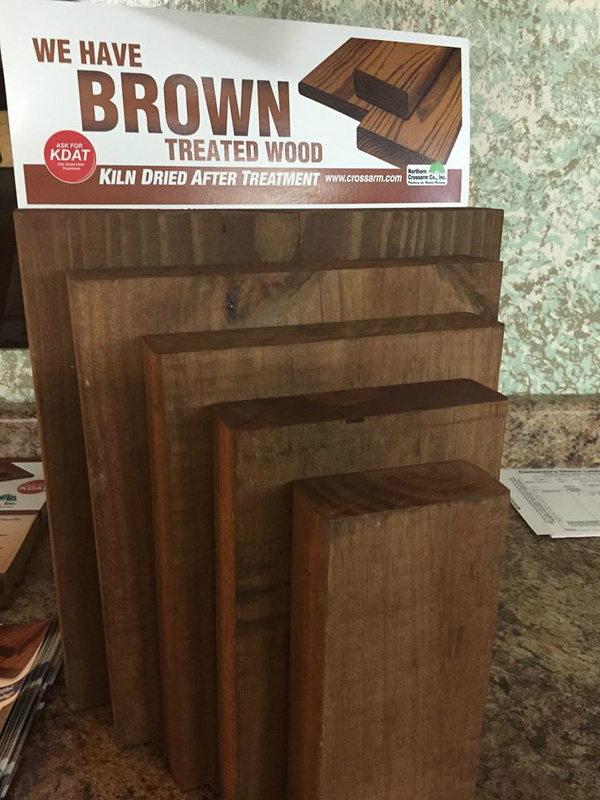 We now have Brown Treated Wood in stock. 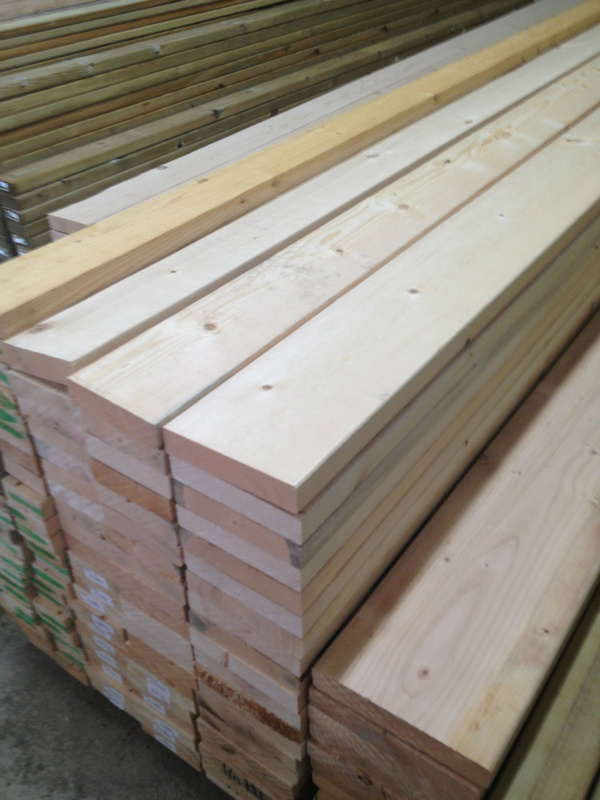 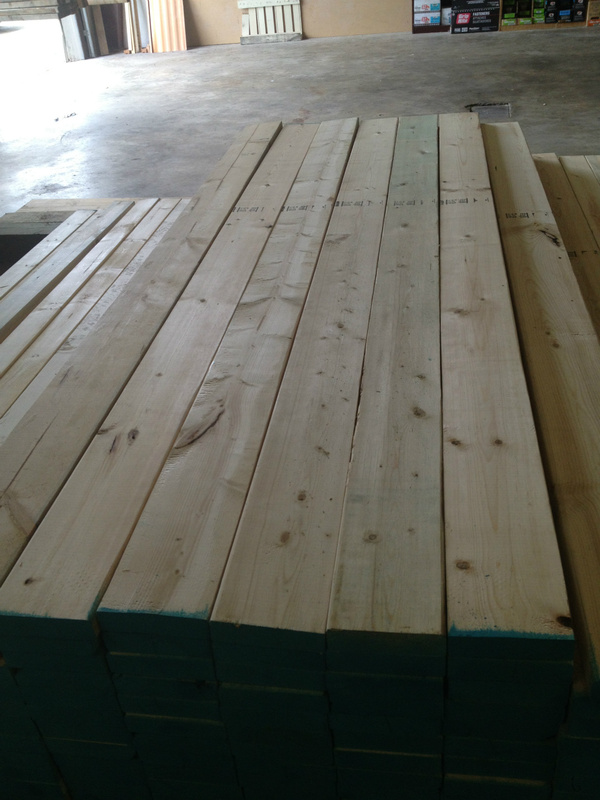 We carry "premium" grade lumber. 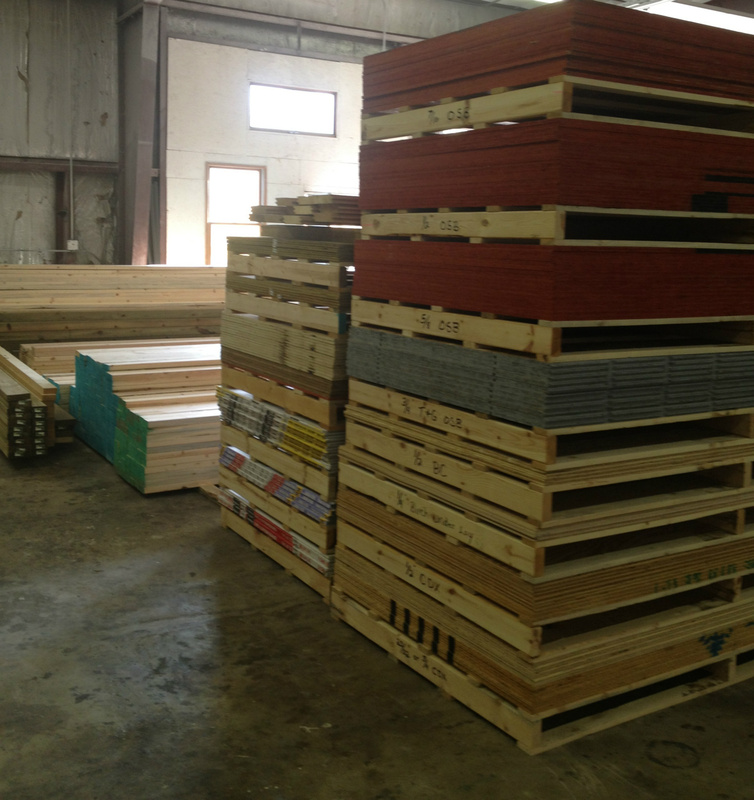 If you are looking for quality lumber for your next project, to build your new home, remodel your existing home or build that deck you have been thinking about, stop by and speak with one of our staff members.